From the Flickr.com site of "Nukeit1." The fallen of L Company. 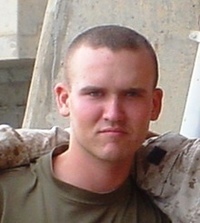 In memory of Lance Corporal Christopher P. Lyons, Mansfield, Ohio. KIA July 28, 2005. 2nd Plt., L Co., 3rd Bn, 25th Marines. 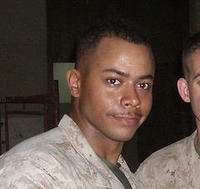 In memory of Lance Corporal Nicholas B. Erdy, Ohio. KIA May 11, 2005. 1st Plt., L Co., 3rd Bn, 25th Marines. 1st Plt., L Co., 3rd Bn, 25th Marines. 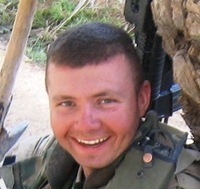 In memory of Private First Class Christopher R. Dixon, Ohio. KIA May 11, 2005. 1st Plt., L Co., 3rd Bn, 25th Marines. 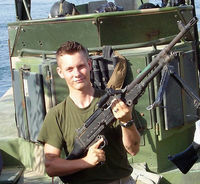 In memory of Sergeant David N. Wimberg, Louisville, Kentucky. KIA May 25, 2005. 2nd Plt., L Co., 3rd Bn, 25th Marines. 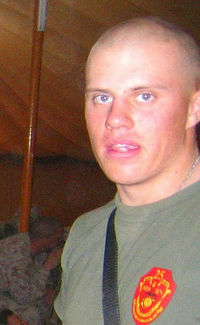 In memory of Staff Sergeant Anthony L. Goodwin, New Jersey. KIA May 8, 2005. 1st Plt., L Co., 3rd Bn, 25th Marines. 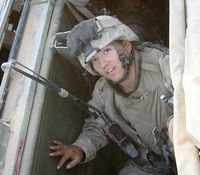 In memory of Corporal Dustin A. Derga, Ohio. KIA May 8, 2005. 1st Plt., L Co., 3rd Bn, 25th Marines.